Bernie Madoff was jailed March 13 after he plead guilty for operating a $65-billion Ponzi scheme. Prosecutors say they plan to seek the forfeiture of Bernard Madoff and his wife's jewelry, watches and, now, more than $30 million they lent to their two sons. The information was in a document filed in federal court in Manhattan. Prosecutors earlier had filed papers saying they were seeking to force the forfeiture of nearly all of the assets belonging to the Madoffs. The 70-year-old Madoff was ordered to prison last week after he pleaded guilty to securities fraud and other charges. He faces a sentence of up to 150 years in prison. He is now appealing the judge's decision to send him to jail while he awaits sentencing. 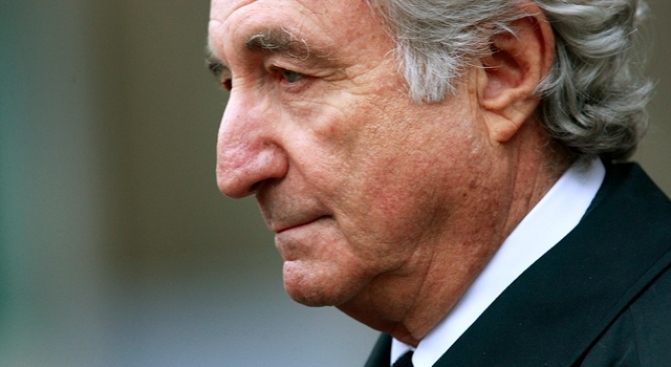 Madoff bilked thousands of investors of an estimated $65 billion. His crimes affected banks, companies, individuals, and charities. Many lost their savings and retirement in the massive scam. There may be some extra help on the way for Madoff's victims -- and others who have fallen prey to Ponzi schemes from so-called mini-Madoffs. The Internal Revenue Service issued guidelines Tuesday that will allow tax relief and refunds for some Bernard Madoff victims who owed money for investment earnings that turned out to be nonexistent. The 70-year-old disgraced money manager and former chairman of the Nasdaq Stock Market has been living in a small cell at the Metropolitan Correctional Center in lower Manhattan since he pleaded guilty Thursday to securities fraud, perjury and nine other charges. 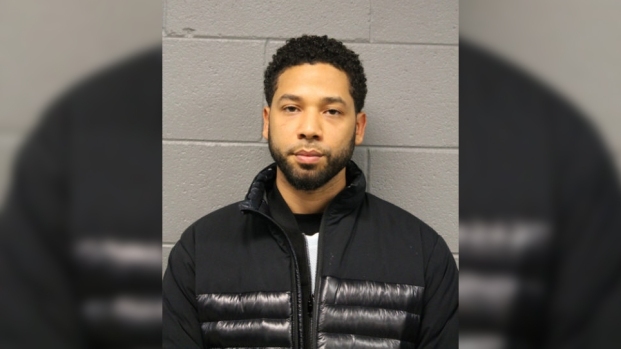 He could be sent to prison for up to 150 years at a June sentencing. The Securities Investor Protection Corp., the industry-funded organization that steps in when brokerage firms fail, has begun sending out the first checks to Madoff victims. Investors are eligible for up to $500,000 from the organization and have until July to file claims.